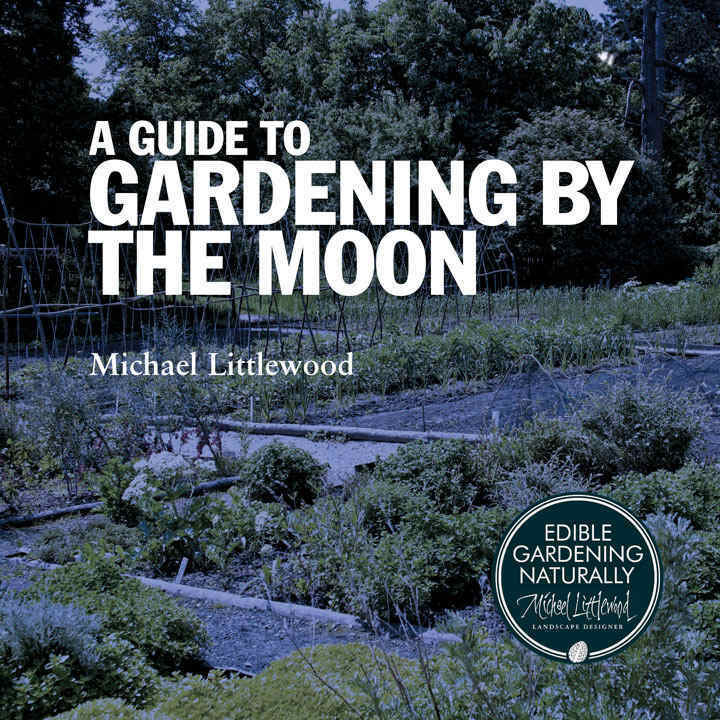 This beginners' guide demystifies the subject, clearly explaining the basic principles and explaining how to put lunar gardening into practice in your garden. It explains how the constellations relate to different types of plants and how to harness the power of the zodiac to achieve a more productive garden. 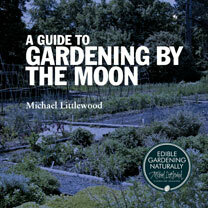 It also shows you how to use a lunar calendar to help you align your gardening activities to the phases of the moon. 36 pages.